Quality, resilient and sturdy. A fantastic stubby cooler to promote your logo. 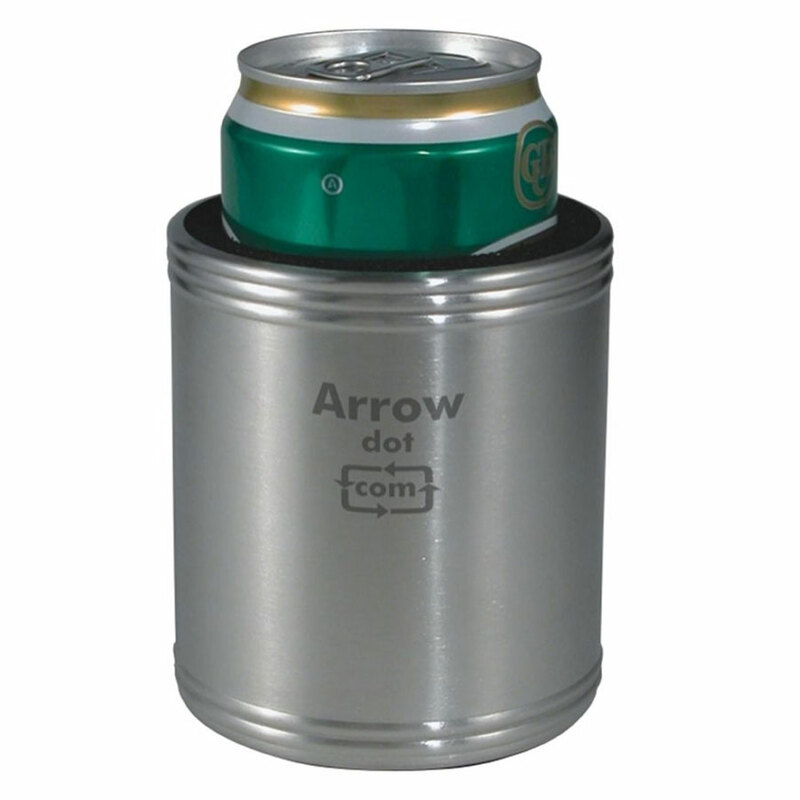 This Promotional Stubby Cooler is made from stainless steel with a rubber inner for upmarket brand promotion. Stocked right here in Australia they come standard with a laser engrave of your logo! A must have companion for enjoying your favourite beers that will go the distance and withstand a beating. Fits standard sized cans etc.